The saga of Donald Trump’s relationship with Mexico took another twist on Sunday. After all the talk of the wall the president claims Mexico will pay for, despite the country saying that it won’t, and the cancellation of Enrique Peña Nieto’s visit to see Trump in January, Trump now has three trademarks in Mexico. Though Trump has said he wants to renegotiate the North American Free Trade Agreement with Canada and Mexico, his company received three trademarks in late February, according to The Associated Press (AP). The trademarks, valid until 2026, reportedly add to another license the Trump Organization received from Mexico in October and cover a wide range of businesses from construction to hotels to insurance. 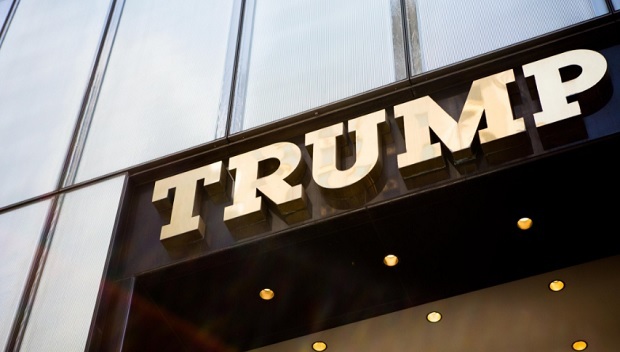 While previous, expired trademarks were held in the name of Donald J. Trump, these are owned by DTTM Operations LLC, located in Trump Tower in New York. In accordance with the U.S. Constitution—which prevents the president from receiving money or gifts from foreign governments—Trump’s children, who are running his business empire, have promised not to strike any foreign deals while their father is in office. Trump has not divested from his businesses but has resigned from his positions overseeing them—this stance provoked criticism from ethics experts concerned that foreign businesses his organization might work with could have political links.